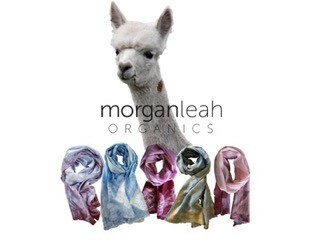 Beautifully hand crafted these alpaca fibre and silk scarves are made in the Great Southern region of Western Australia. 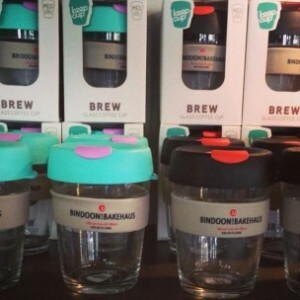 They are also a limited edition with only 5 of each made and only available at the Bindoon Bakehaus and WA Art Gallery. 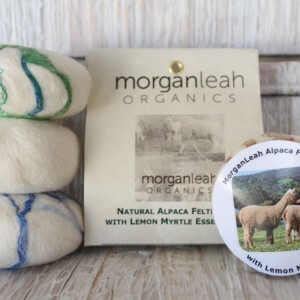 A wonderful gift for yourself or that special someone! (subject to availability).